It’s safe to say that Massachusetts Institute of Technology (MIT) is firmly established among the world’s most prestigious universities – it’s been ranked first in the QS World University Rankings® for seven years in a row, and has now added another string to its bow by overtaking Stanford to rank first in the world in the QS Graduate Employability Rankings 2019. 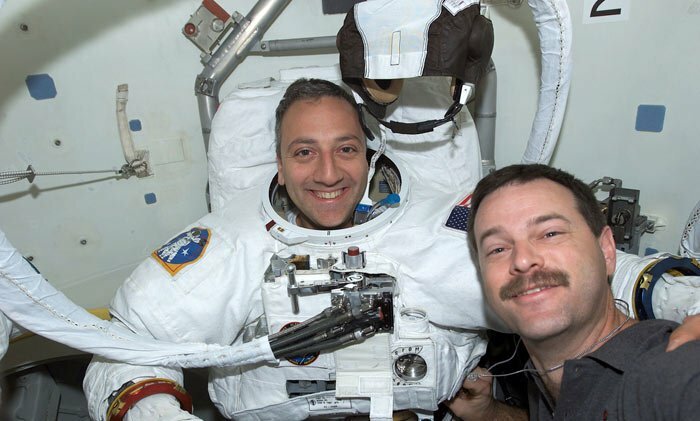 MIT achieved a perfect score for the ‘alumni outcomes’ indicator (one of the five used to calculate the ranking), having been associated with 91 Nobel Prize winners, while more than a third of the US’s manned spaceflights have featured MIT-educated astronauts. The second person to walk on the Moon, Edwin "Buzz" Aldrin gained a doctorate in astronautics at MIT in 1963. His dissertation was titled, "Line-of-sight Guidance Techniques for Manned Orbital Rendezvous." His first impression of the Moon was that it was “magnificent desolation”, which became the title of one of his autobiographies. 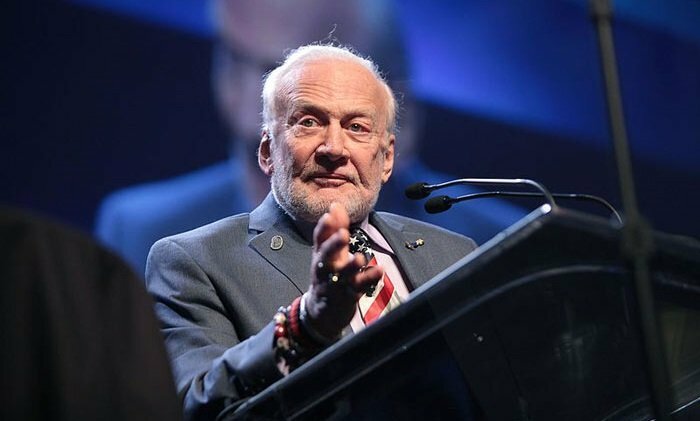 Also a former US Air Force officer and command pilot, Buzz has recently expressed his support for a manned mission to Mars and colonization of the planet by 2040. Ilene S. Gordon, CEO, President and Chairman of Ingredion, earned her BSc in mathematics at the Massachusetts Institute of Technology in 1975, then changed her mind about becoming a math teacher and decided to go into business, graduating with a Master of Science from the MIT Sloan School of Management in 1976. She has received widespread recognition for her success, and was ranked 45th in Fortune Magazine’s list of the 50 Most Powerful Women in Business in 2015. 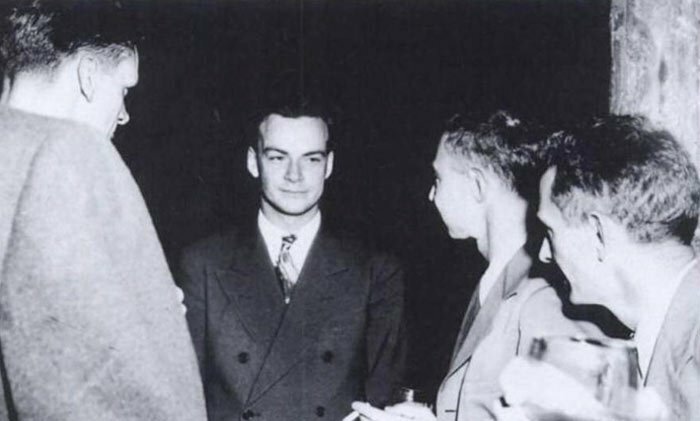 Richard Feynman studied ‘Introduction to Theoretical Physics’ in his second year at MIT, an advanced class intended for postgraduate students, and graduated in 1939. He then studied a PhD at Princeton University before working on the Manhattan Project, having been persuaded to help build the first atomic bomb before Nazi Germany could. He went on to lecture at both Cornell University and Caltech whilst developing significant research in quantum electrodynamics, leading to his Nobel Prize in Physics in 1965. Co-founder and CEO of BuzzFeed and one of the co-founders of The Huffington Post, Jonah Peretti originally studied his bachelor’s degree at University of California, Santa Cruz before going on to complete a postgraduate degree at MIT’s Media Lab. While there, he became prominent when his email exchange with Nike about his request to print "sweatshop" on custom-order shoes went viral. He coined the term “reblog” and has continued to use his knowledge of social media sharing to grow BuzzFeed so that users browse the site for genuine news, as well as the site’s staple diet of humorous listicles. 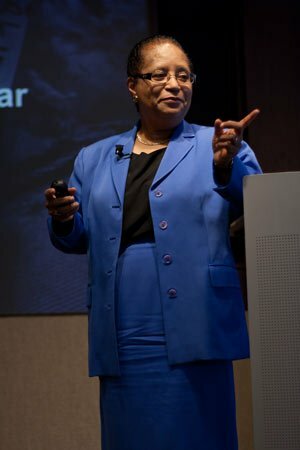 In 1973 Shirley Ann Jackson became the first African-American woman to earn a doctorate from MIT. Having studied nuclear physics, she was the chairman of the US Nuclear Regulatory Commission during the Clinton administration, and is now the president of Rensselaer Polytechnic Institute. In 2007 the National Science Board gave Shirley the Vannevar Bush Award for "a lifetime of achievements in scientific research, education and senior statesman-like contributions to public policy", and she also won a National Medal of Science in 2016, for her work in condensed matter and particle physics. Having graduated from the MIT Sloan School of Management with a Masters in Management in 1986, Robin Chase has since gone on to become a successful transportation entrepreneur, founding her own car-sharing service, Buzzcar, as well as being a co-founder and former CEO of Zipcar, the largest car-sharing company in the world. In 2014 she received both an honorary PhD from Illinois Institute of Technology and a Women's Leadership Award from Harvard College. 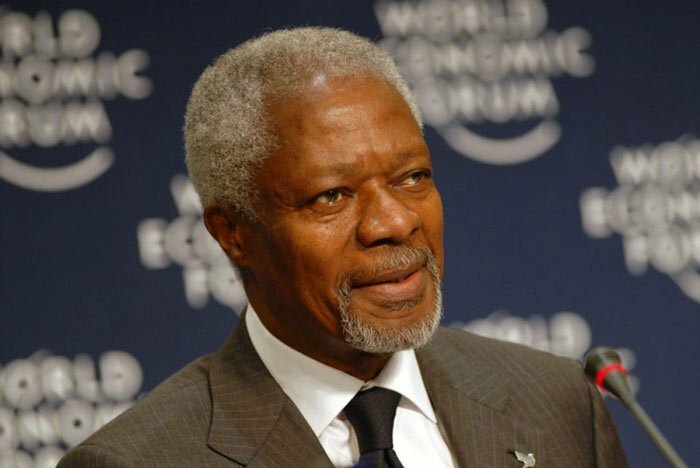 Kofi Annan was the seventh Secretary-General of the United Nations from 1997 to 2006, and was awarded a Nobel Peace Prize in 2001 along with the UN for “their work for a better organized and more peaceful world”. He also established the Kofi Annan Foundation, an independent, not-for profit organization which works to promote better international governance and support the abilities of people and countries to achieve a fairer, more peaceful world. Following his death on August 18 2018, current UN Secretary-General António Guterres called Kofi Annan "A champion for peace and a guiding force for good." Katharine McCormick graduated from MIT in 1904, earning a BSc in biology, and became involved in philanthropy and women’s suffrage. She funded most of the research needed to develop the first birth control pill, and continued to fund birth control research in the sixties. Following her death in 1967, her will assigned US$5 million to Stanford University School of Medicine to support female physicians. You might recognize him from The Big Bang Theory, but did you know he was a real astronaut (playing himself)? Michael graduated from MIT in 1988 with MSc degrees in mechanical engineering, technology and public policy. He is now the senior advisor of space programs at the Intrepid Sea, Air & Space Museum and a professor of mechanical engineering at Columbia University, having previously attended the university for his bachelor’s degree in industrial engineering. Andrea Wong, the president of Sony International Production, graduated from MIT in 1988 with a degree in electrical engineering and went on to gain an MBA from Stanford University. Prior to working for Sony, Andrea was an executive for ABC in America, where she helped develop popular TV shows The Bachelor, Dancing with the Stars and the Emmy Award-winning Extreme Makeover: Home Edition. Honorary mention: James Woods dropped out of MIT in his final year of studying political science in 1969 to pursue a successful career in acting, having so far received three Emmy Awards, one Golden Globe and two Academy Award nominations. This blog post was originally published in September 2015. It was last updated in September 2018 to reflect the results of the latest the QS Graduate Employability Rankings.